No one wants to go through a divorce. 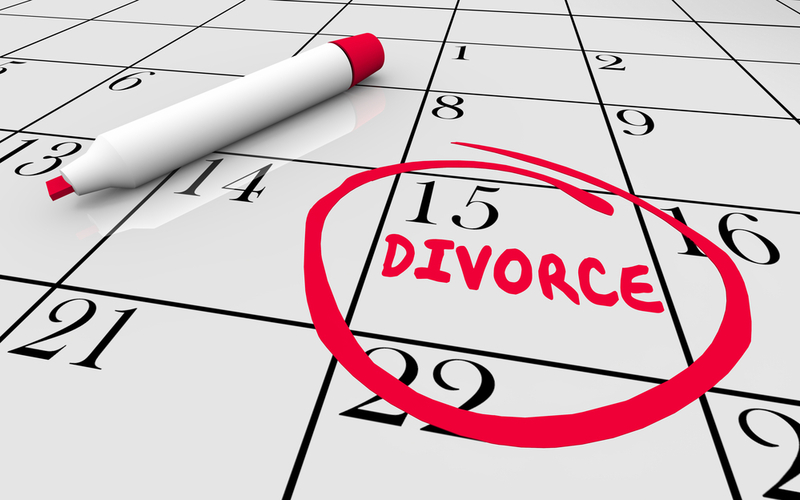 Divorce, like any legal case, can be over quickly if the parties are reasonable and come to a settlement, but can also drag on for months or even years. In a divorce, the dragging litigation is especially frustrating, as it means that you are not able to truly move forward with your life until you have a clean break from your spouse. There are some cases that struggle to move forward, but there are some ways you can help move it towards its conclusion. One reason your divorce may be dragging on is because your spouse is hiding assets or concealing sources of income. These are both serious problems. If your spouse is hiding assets and you proceed to trial, you could end up being cheated out of your portion of valuable assets. Concealing income is also problematic, as it could result in incorrect child support or incorrect spousal maintenance calculations. In order to move the case forward, using a forensic accountant to get to the bottom of the alleged fraudulent conduct. Another reason your divorce may be dragging is a highly contentious relationship between you and your spouse. It is not unusual to feel angry or resentful toward your spouse, and as a result, sometimes want to be contrary and fight them at every turn. Cooperation is an excellent way to speed up your divorce because it keeps your attorney and the attorney of your spouse from having to return to court over every small issue. Cooperating does not mean you have to agree to every request from your spouse. It merely means that you do not need to fight every request or motion merely for the sake of fighting. Unrealistic expectations are also a reason that a divorce may linger. If your spouse has become absolutely certain that he or she is entitled to lifetime spousal maintenance despite a short marriage, or that he or she is entitled to all of the value of the marital residence because she was the one who worked during the marriage, for example, this can make the divorce last longer because he or she will be unlikely to be receptive to appropriate and reasonable settlement offers. To combat this reason, you can remember that it is always a possibility to take the matter to trial. If your spouse will not listen to you that their demands are unreasonable, it may be the best option to simply take the case to trial and let the judge decide. We have experience in helping our clients at all stages of litigation.Contact us today for a consultation to talk about your spouse and your divorce.